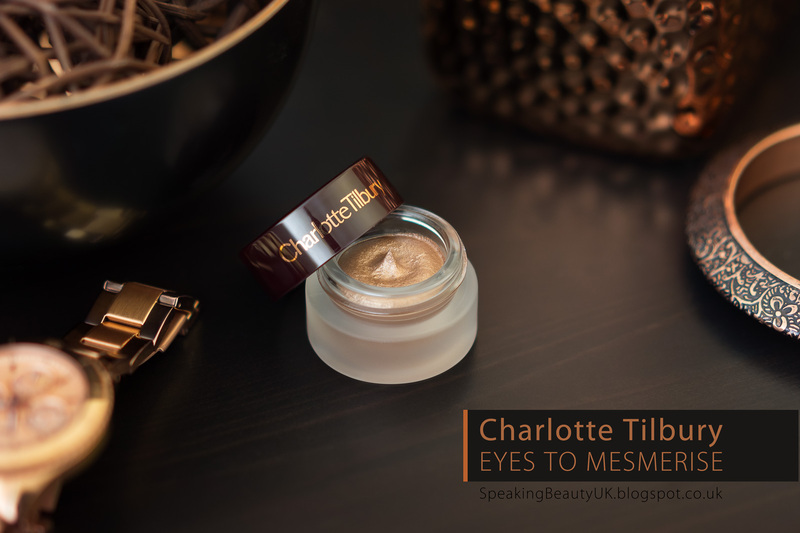 Since buying my Dolce Vita palette last year I've become a massive fan of Charlotte Tilbury and have now tried a few of her products, the latest being the NEW Charlotte Tilbury Eyes to Mesmerise Cream Eyeshadow in Marie Antoniette. Shall we start by talking about packaging? 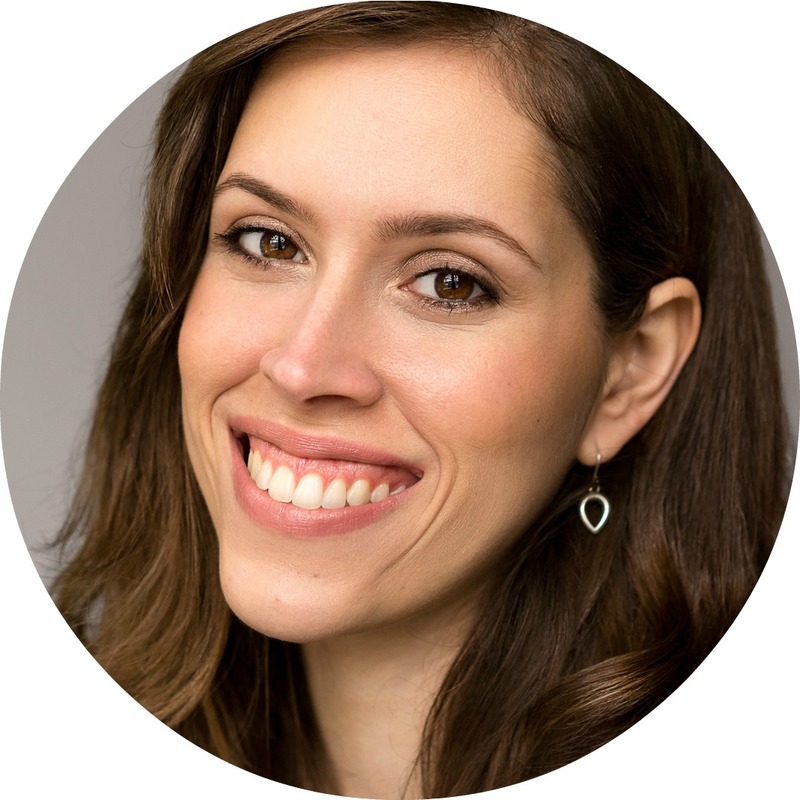 That is one of the main things that draw me to a product. A high quality and pretty packaging is very important to me, especially when I'm paying high end price. As you all know Charlotte Tilbury's products are beautifully packaged, mixing some sort of burgundy colour and gold. Her products look stunning and this is no different. 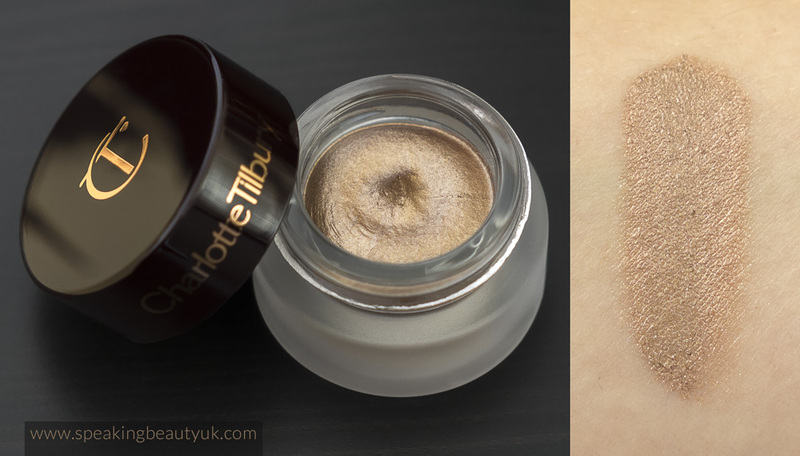 This cream eyeshadow comes in a glass jar with a screw lid and the golden CT printed on it. The formula is also another great thing about this eyeshadow. It's very mousse like and creamy, making it a dream to blend. If you have read my review on the Max Factor Excess Shimmer Eyeshadows, then I'd say Charlotte's version is very similar texture wise. I tend to apply with my finger and then use a brush like the Mac 217 to blend the edges. The only thing is you don't have much time to work with it. Once it sets, it stays put and won't budge at all. So I tend to do one eye at a time. Charlotte describes Marie Antoniette as "an antique oyster gold hue inspired by the hypnotizing beauty of the infamous queen of France". As you can see in the swatch below, this colour is simply stunning and perfect for both day and night time, as it's shimmery and bright but not too dramatic. Most of the time, I love wearing it on it's own, all over the lid with lashings of mascara. Makes a simple but beautiful look. At £22, this is not a cheap product but it's incredible so if you have money to splurge on it, I highly recommend you do so.